First Priority Audio, Inc. (FPA) delivers a turnkey approach to all of your home technology projects. FPA, based in Fort Lauderdale, FL, has over 16 years of experience as a family owned and operated business. We know our industry and we love what we do. We are committed to your satisfaction and are determined to ensure that you enjoy each step of your experience with us. Our team of certified and skilled individuals is dedicated to providing you with exceptional service designed around your every need! We are committed to getting your project done right the first time and in a timely manner. FPA can handle the mess others left behind. We have clients who call after other companies have over-promised and under-delivered. First Priority Audio, Inc. guarantees your satisfaction with our services, and you’ll never have to worry about cleaning up after us! We serve Broward, Dade, Palm Beach, Lee & Collier counties and specialize in lighting control, smart home systems, home theater, home network & wifi, home audio, and landscape lighting. And when you combine the entire staff’s experience in the industry you are working with over 100 collaborative years of real world experience. 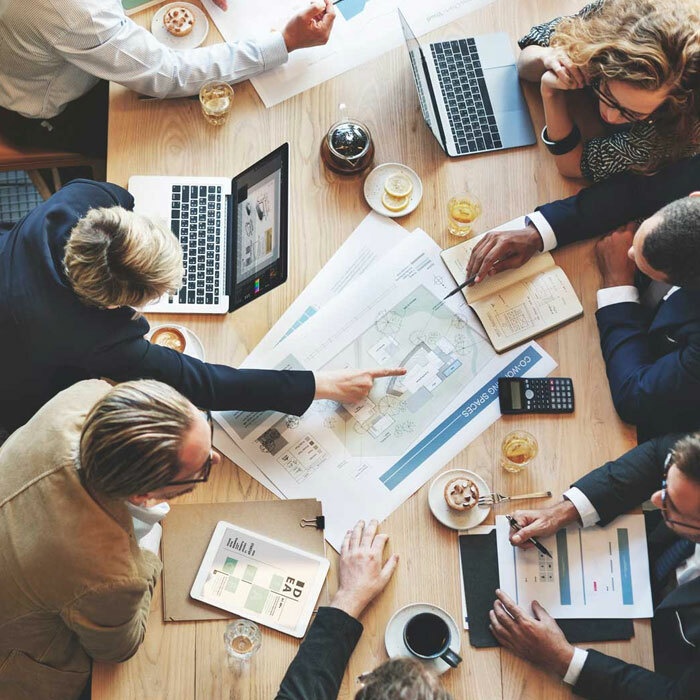 Each team member is trained and/or certified in their respective field and work together to create the best system for you. Our facility is built for function to deliver reliable systems. We build and test everything we can in house before it arrives at your home. FPA has been recognized for our outstanding projects. From system design to finished details, we strive to exceed your expectations. Your satisfaction is guaranteed when you use First Priority Audio, Inc. All of our work is diligently customized around your individual needs. We will meet with you, walk through the property, and discuss how your family functions within the space. FPA will then create a free quote for your review.First Priority Audio, Inc. guarantees that we will install all items in a timely manner at fair and reasonable pricing to provide you with the highest quality equipment and service custom tailored to your needs. First Priority Audio, Inc. gets the job done right the first time. Our highly customized proposals are guaranteed to leave you satisfied from your project’s start to finish! Have workers ever not shown up to a project? Have you ever had a crew leave behind a big mess, and you’re left to clean up after them? Has equipment not worked properly after a project has been completed? These are only some of the issues our clients have encountered before contracting FPA. 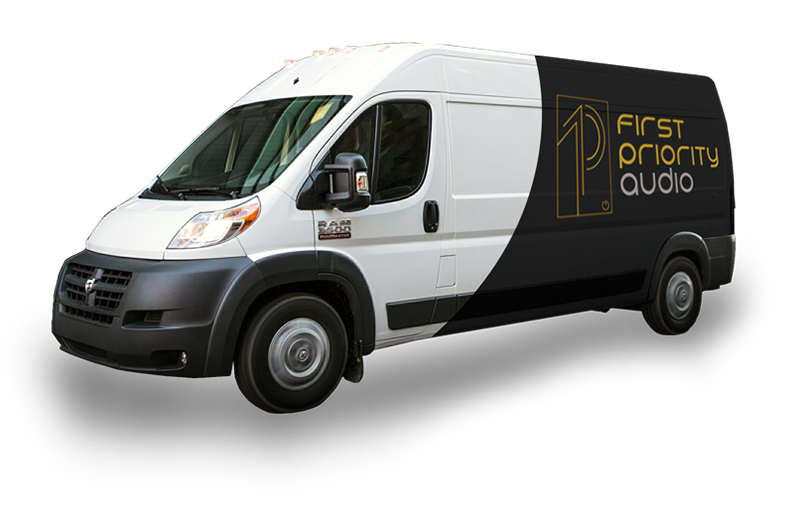 First Priority Audio, Inc. promises to provide punctual, clean, and precise service. Our 24-hour customer service team will support you at your convenience, from service agreements to manufacturers’ warranties for all products carried by FPA. We guarantee we’ll get the job done right the first time, leaving you completely satisfied with your new audio, video, security systems, landscaping, and motorized window treatments! "1 out 5 of our clients hire us to fix the mistakes of other contractor."